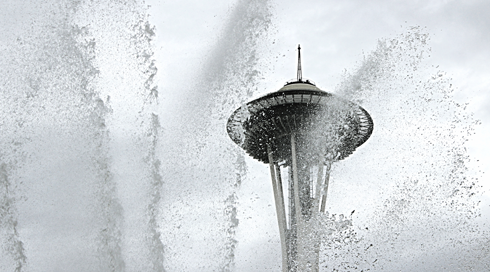 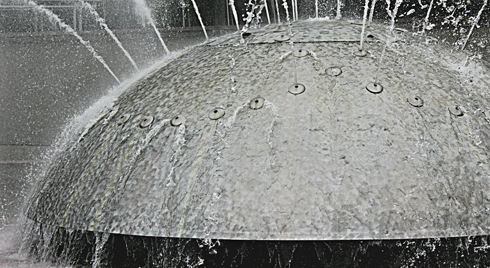 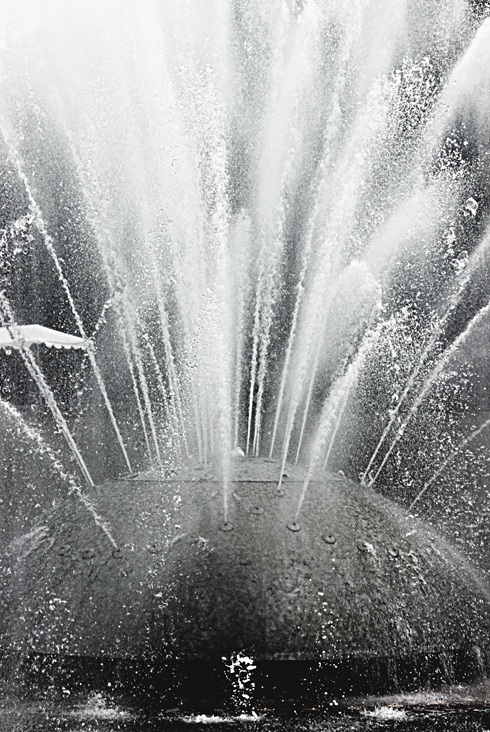 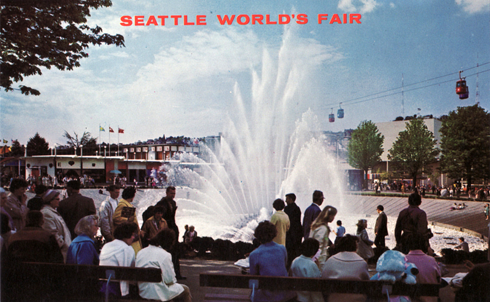 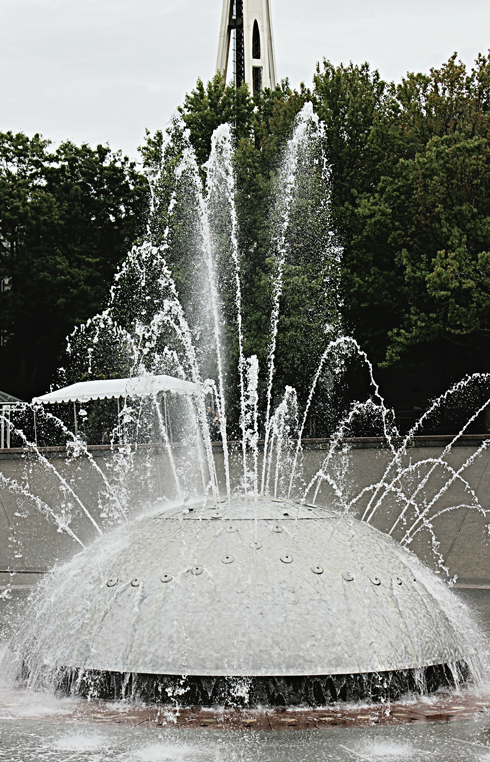 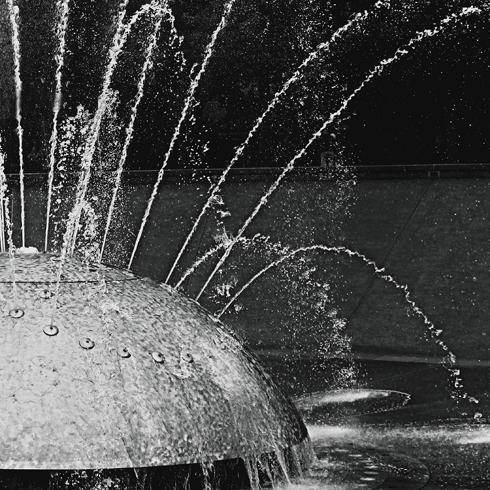 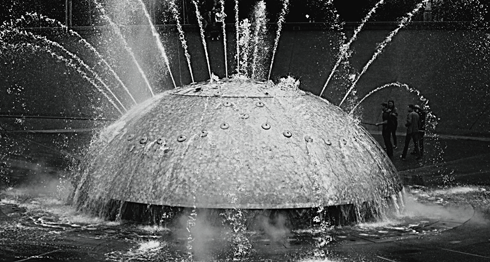 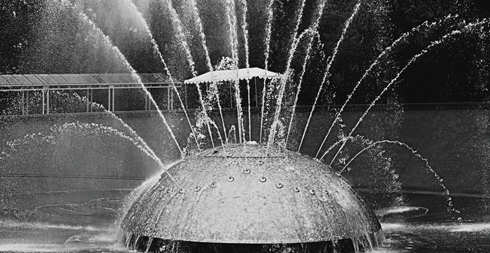 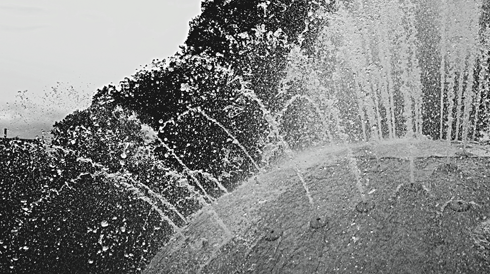 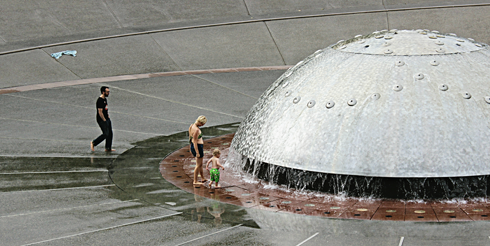 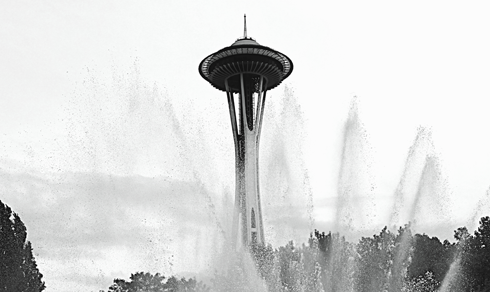 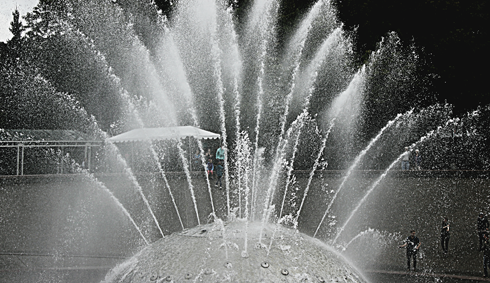 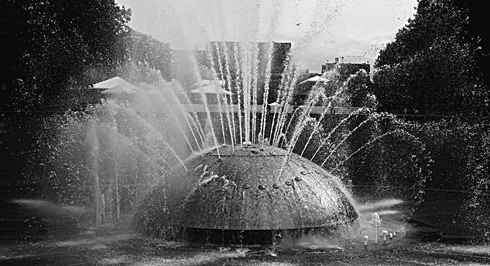 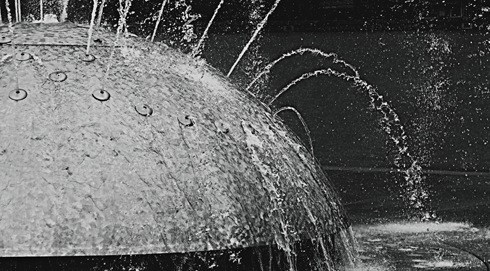 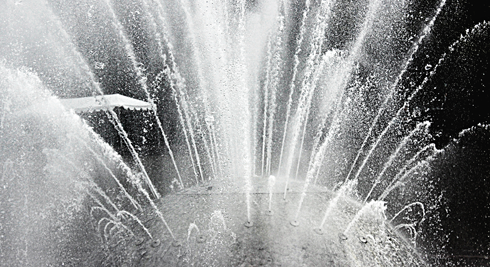 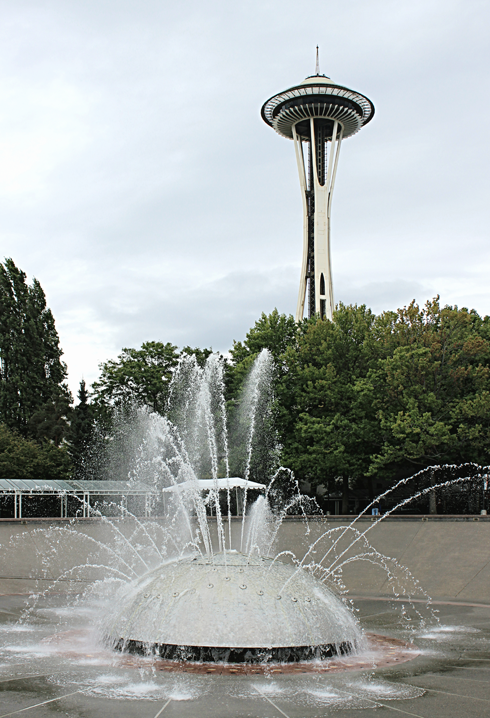 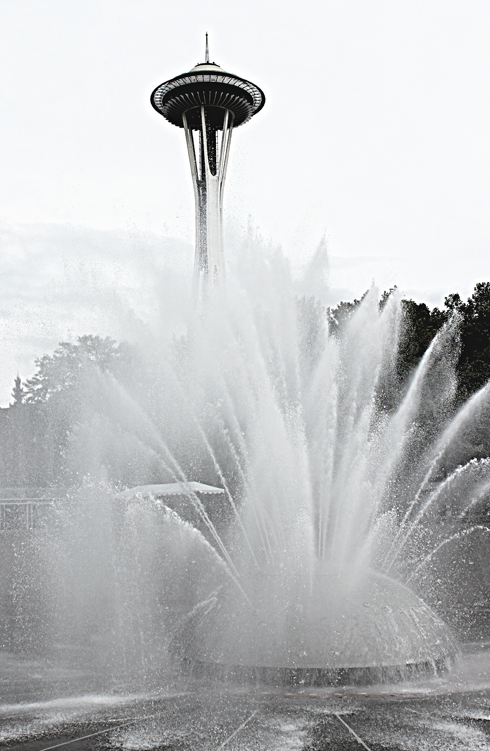 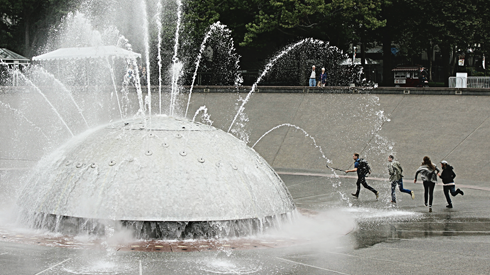 Designed by Kazuyuki Matsushita and Hideki Shimizu, the original International Fountain was built for the 1962 Seattle World's Fair. 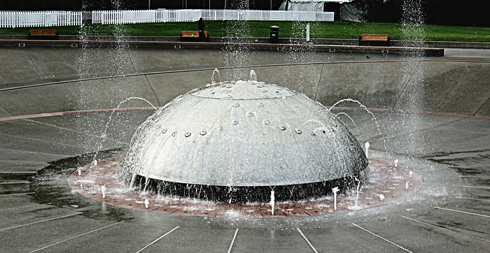 However, it was completely replaced and expanded in 1995, transforming the fountain into the centerpiece of a new communal space and water park. 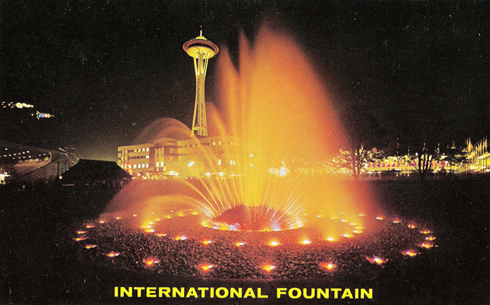 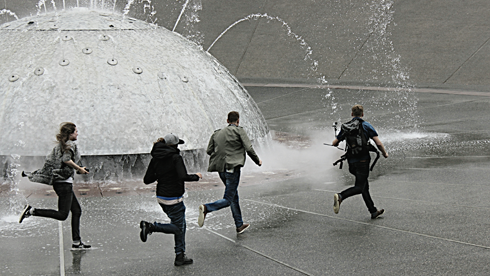 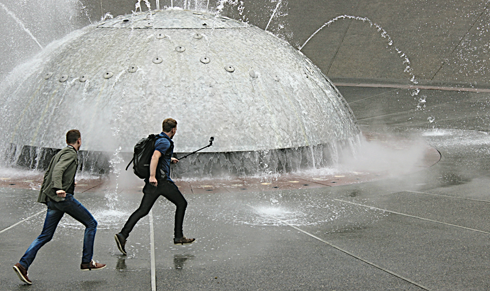 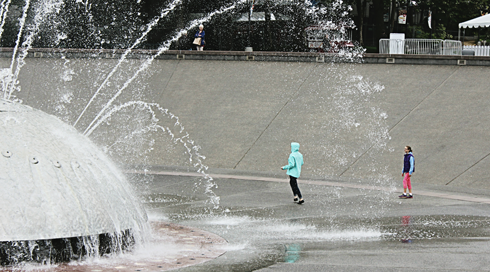 Located at Seattle Center, the International Fountain just a short walk from the Space Needle and features water shows synchronized to music.